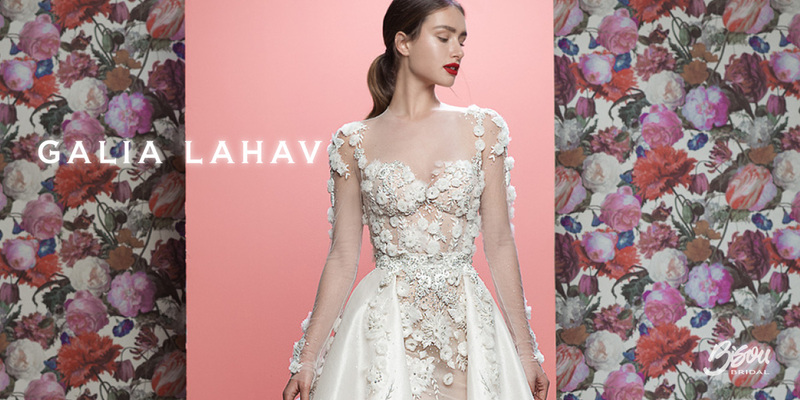 Handcrafted in Tel Aviv, each gown features exquisite detailing from the intricate bead work to the impeccable fit to your body. 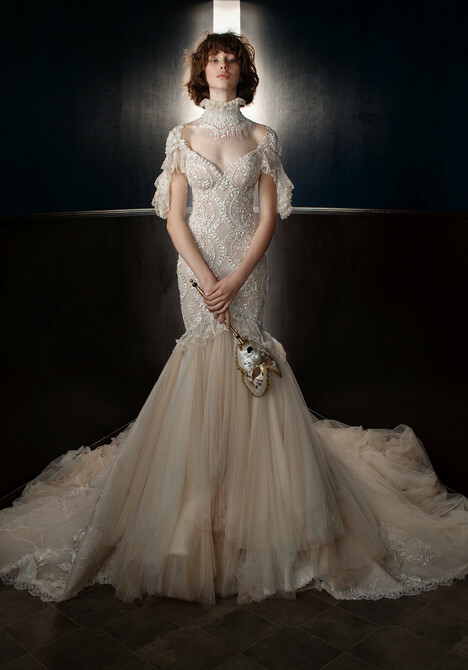 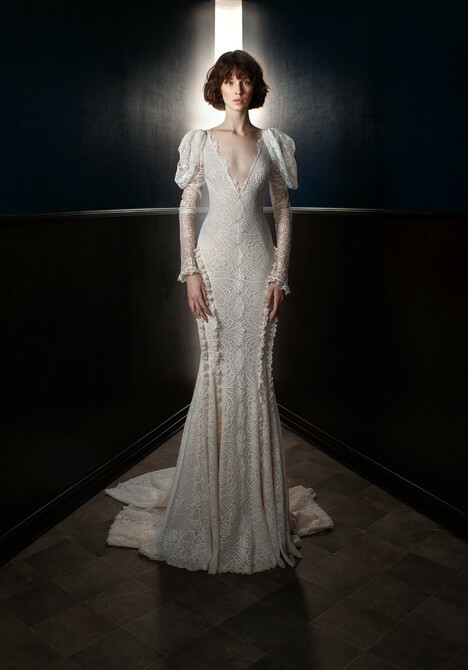 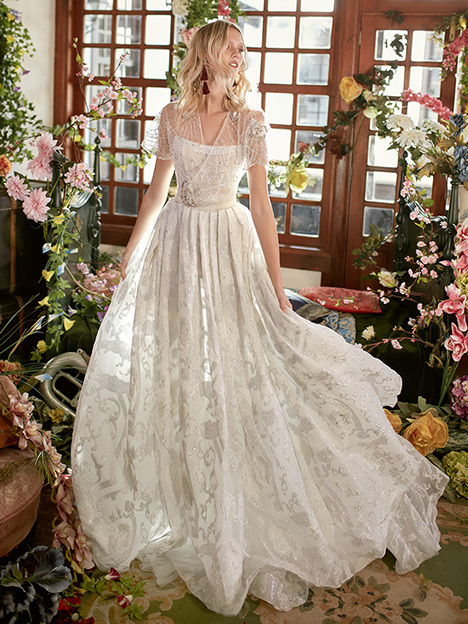 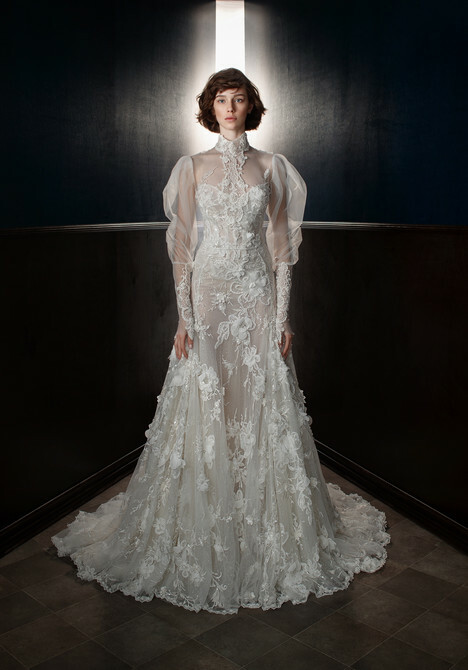 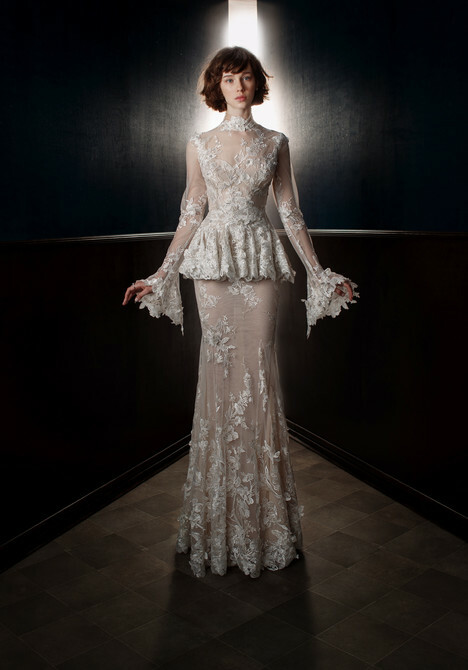 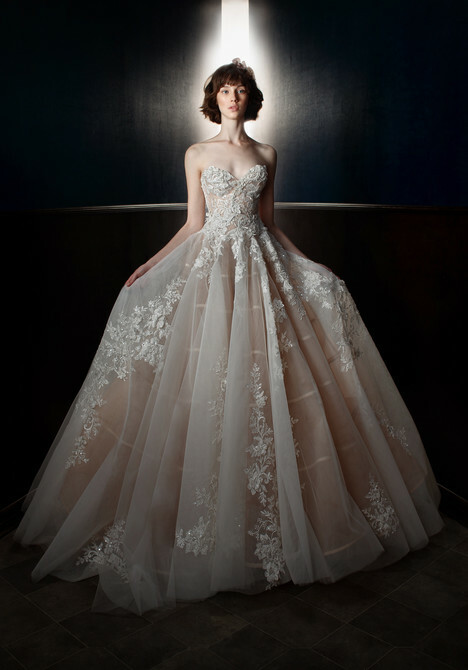 Not for the simple bride, these dresses are for the extravagant bride who want to look ultra feminine. 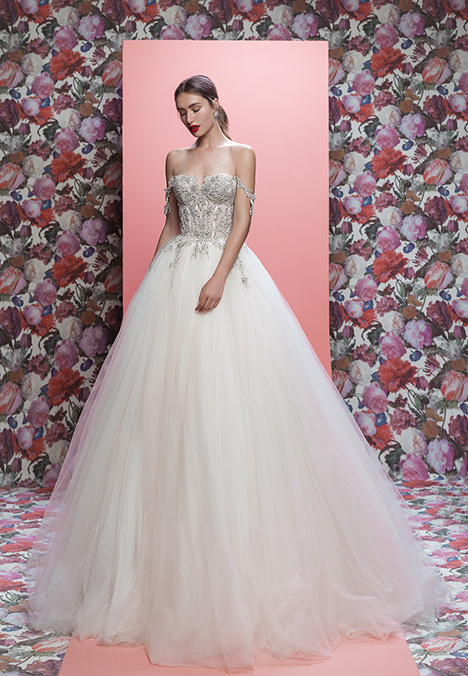 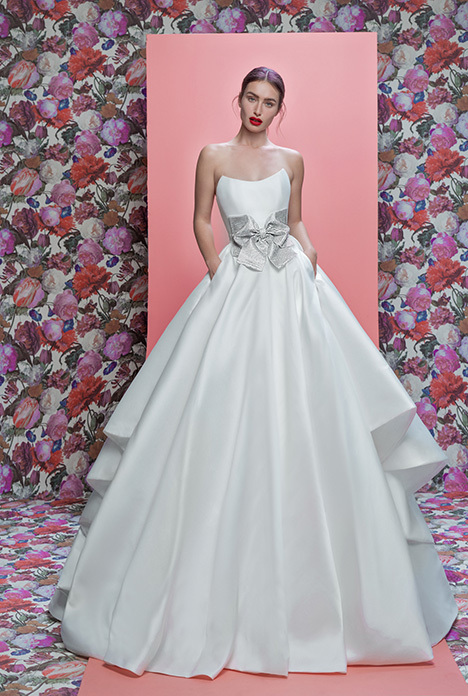 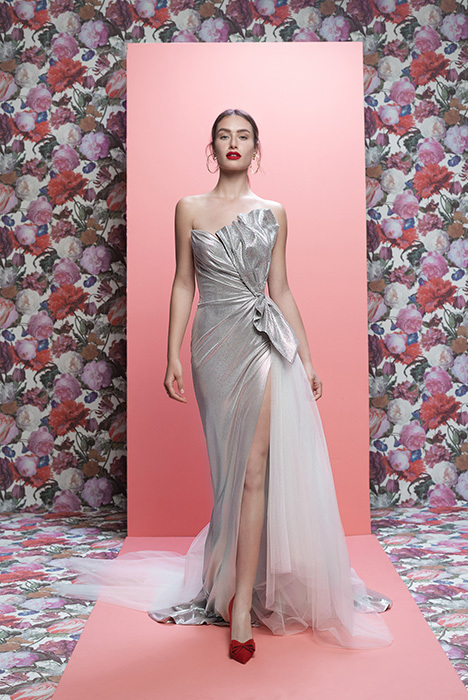 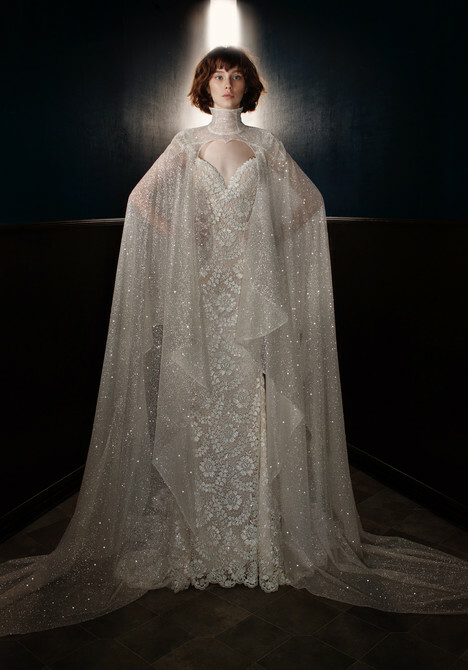 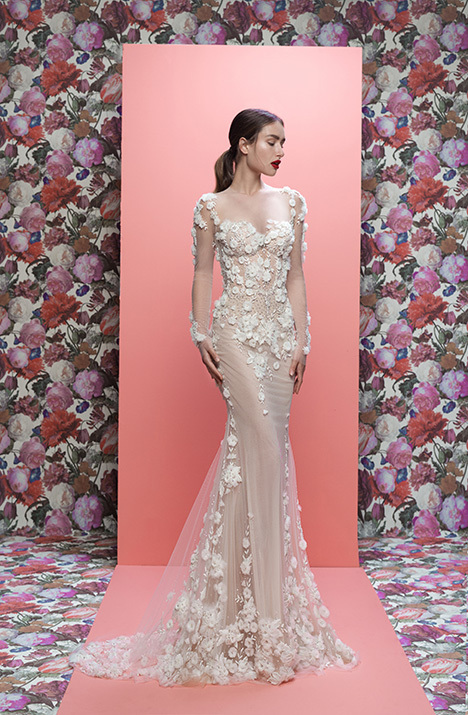 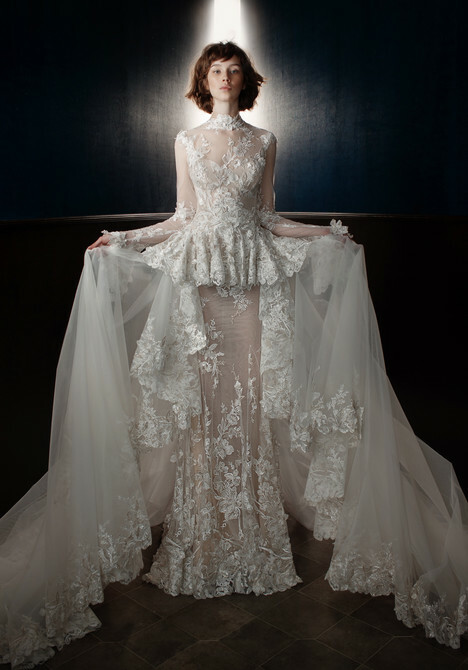 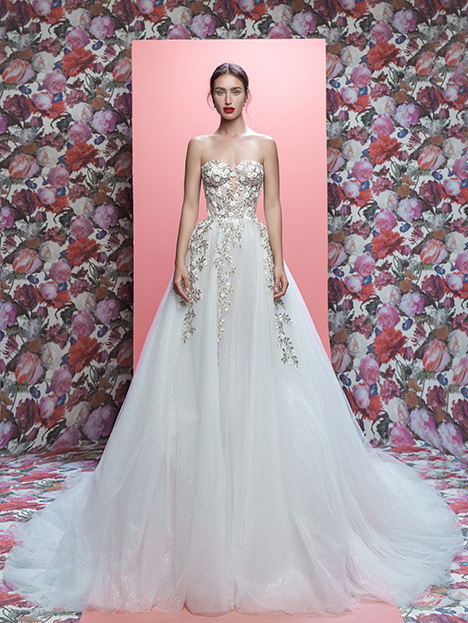 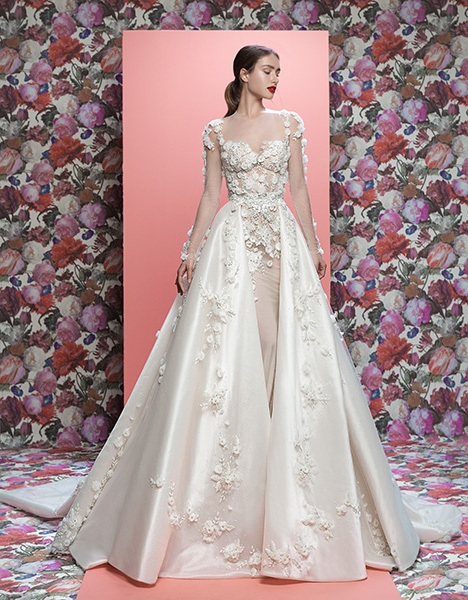 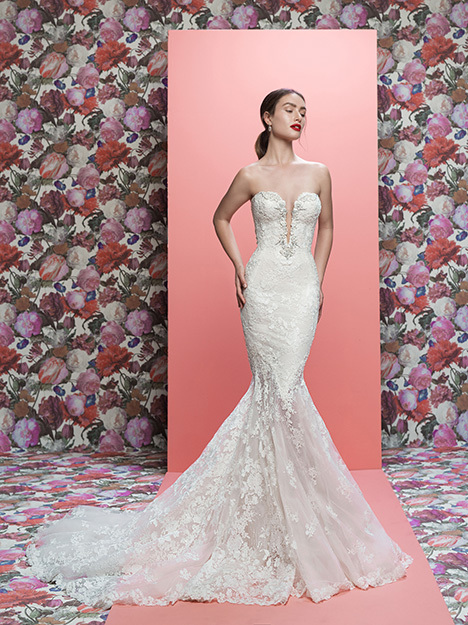 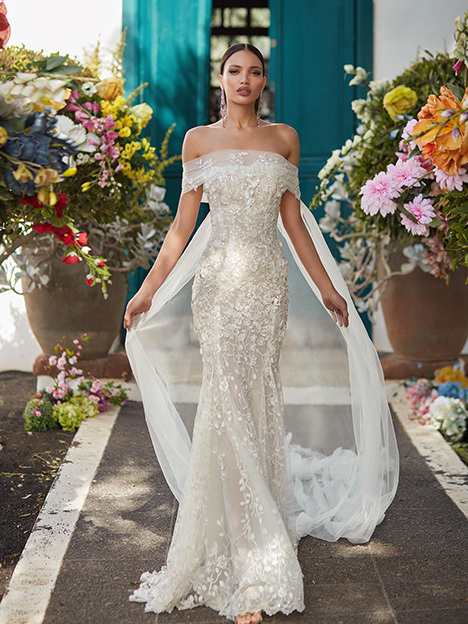 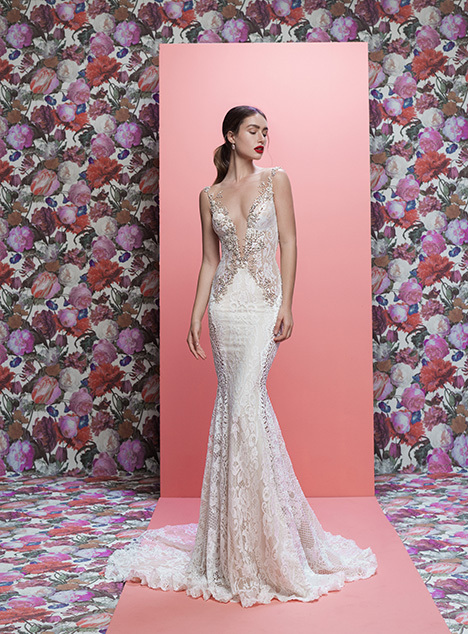 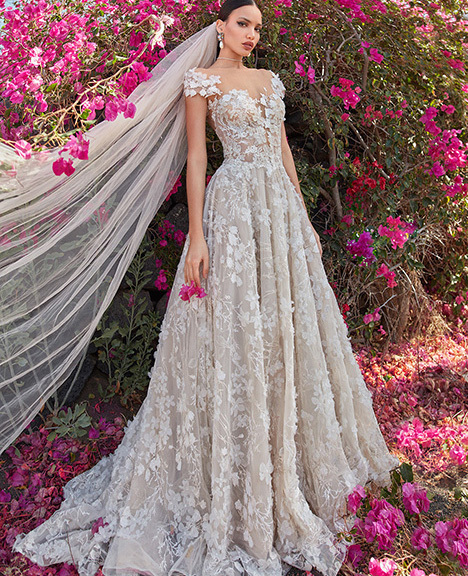 The 'Queen of Hearts' collection draws inspiration from the royalties, by sensationalizing signature Galia Lahav glamour with rubies and gold accents that break free from white-ivory for the fiercest of brides.